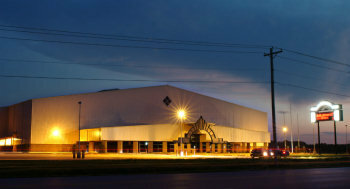 The Chisholm Trail Expo Center includes an enclosed 100,000 sq. ft. pavilion with meeting and banquet facilities and a concession area that can service business, trade, livestock, farm and machinery shows. The Coliseum provides seating for up to 9,000 and is designed to accommodate major entertainment events ranging from rodeos to concerts. 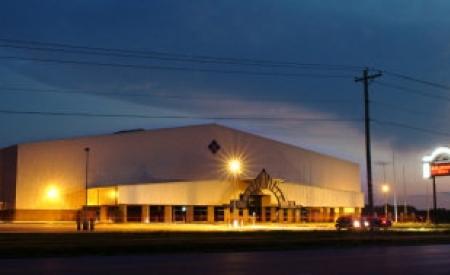 The Chisholm Trail Expo Center is part of the 160-acre Garfield County Fairgrounds complex, which also includes a 5,000-seat speedway, livestock buildings, outdoor arena, the Hoover Multipurpose Building and Youth Building.